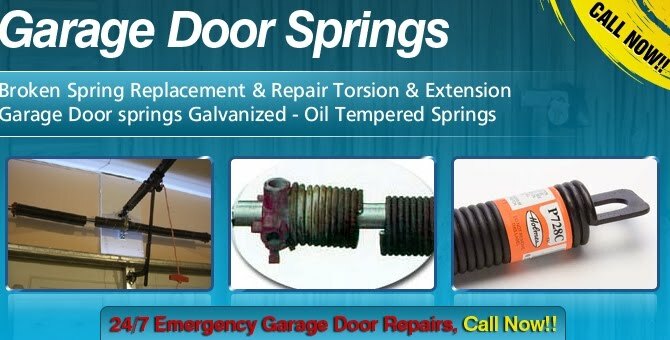 IF YOUR GARAGE DOOR’S SPRINGS HAVE BROKEN, CALL THE EXPERTS AT 5 STARS GARAGE DOOR AND GATE AT FOR FAST REPAIR. WE WILL GET YOUR GARAGE DOOR BACK UP AND RUNNING QUICKLY AND WE BACK UR SPRINGS WITH WARRANTY. THERE ARE NEVER HIDDEN, DISPOSAL OR TRIP CHARGES. 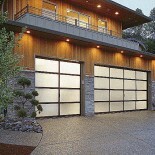 5 STARS GARAGE DOOR AND GATES IS YOUR CHOICE FOR THE BEST QUALITY SPRING REPAIR AND SERVICE. THE TORSION SPRINGS IN YOUR GARAGE DOOR OPENING SYSTEM MUST BE SIZED CORRECTLY TO KEEP YOUR DOOR IN TOP OPERATING CONDITION. You can check the balance of your door with this simple test: with the door closed, pull the manual safety release (usually a red cord) to disconnect the opener from the door. You should be able to easily lift the garage door and it should stay put when you release it. If you can not lift the door or the door moves up or down when you release it,your springs need to be adjusted or replaced. do you have services in seattle ? because i found one garage service in seattle. Do you have better than that? More help will be appreciated. We serve only Southern California. But I’ll check maybe we can find somebody over there for you.